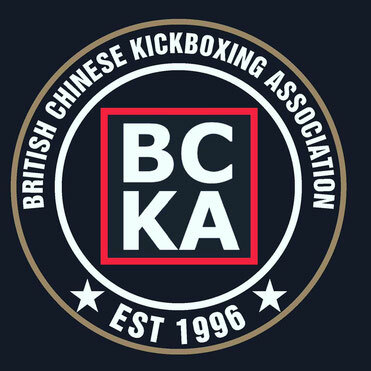 On 28th February the BCKA travelled up to Manchester to participate in 2010's FSK tournament. A total of 20 fighters took part with the BCKA largely 'cleaning up' at the event coming away with 8 gold, 9 silver and 7 bronze medals. A great day was had by all with the results shown below. Well done to all those who fought for the splendid effort, skill and dedication shown.